We offer Damavand economy group tour to reduce the cost of travel to Mount Damavand Iran and support most logistics necessary for this tour. The estimated cost to take part in a group tour with the mentioned itinerary and services in summer 2019 is 380 Euros per person. Read the necessary details in EconomyTour. Get benefit of a tailor made VIP Private Tour in any season to best suit your time, we support all logistics and services necessary for this tour. (best starting days is Saturday). Visit also Crowd and Iran Holidays. If you have an inquiry about the price of a private tour to Iran first choose an itinerary (from Climbing Itinerary or Ski Itinerary) then fill in the following form and send it by email and let us know the necessary information about your travel so we can estimate the cost of your program based on the provided information and give you the best possible price. To estimate Damavand private tour price per person copy the following form and paste it in your email client or in a notepad (any text format) then fill in the the required fields and send it by email. If you need help to fill the form please see example below. Damavand trekking tour cost & price pp. 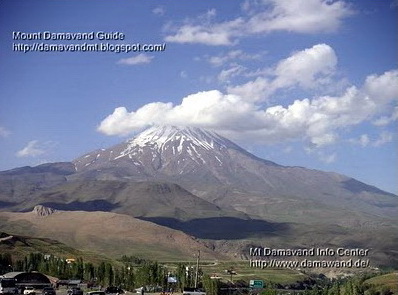 Damavand economy tour price per person. Estimation quote for Iran mountain climbing tours. Quotation for Damawand hiking & trekking tour. Travel Persia’s culture and historic sites. Quotation for Damawand hiking trekking and ski tours. Price for Iran ski touring and snowboard tours. Mountain climbing expedition tour price. Cost of ski mountaineering, snowboard, and adventure climbing tours. 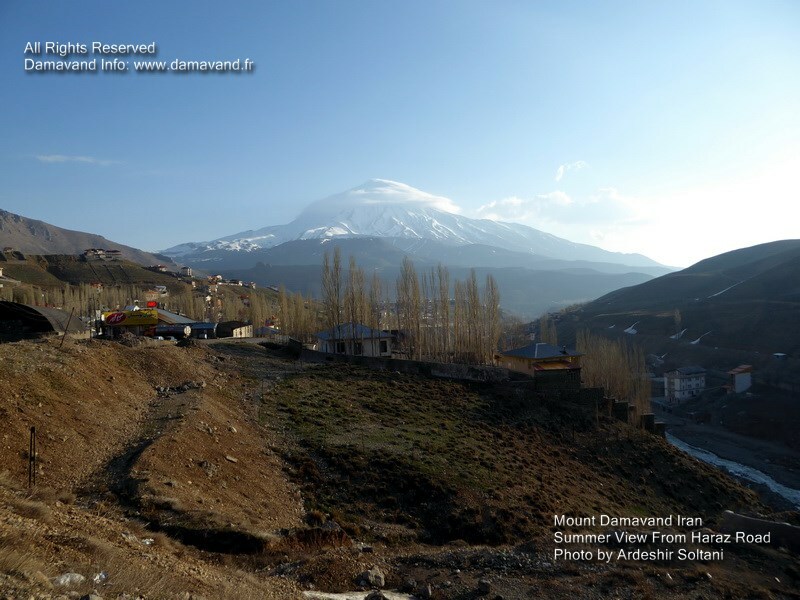 Damavand climbing expeditions tour cost and price lists. Budget tour Damavand Iran.